Sadly for non-league football the winter can cause havoc with fixtures. In 2018 there was a very wet spell and snow creating waterlogged and frozen pitches. It is beginning to look like a repeat might be on the way this year. 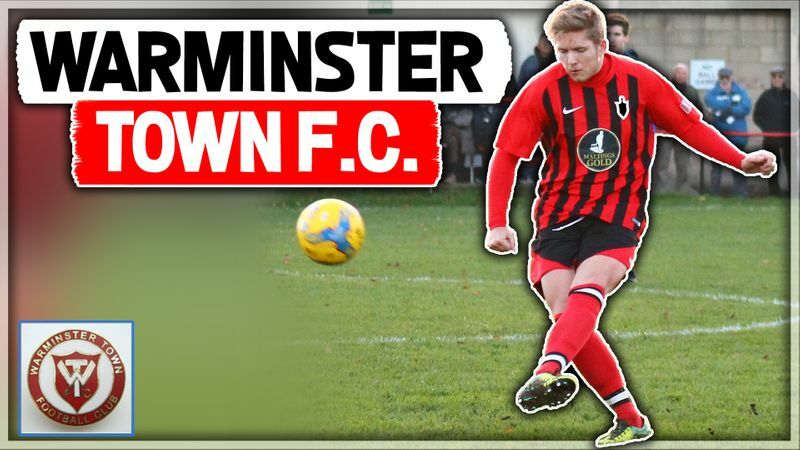 Today this is the second Saturday in a row that Warminster Town can''t play as the game at Longwell Green is a victim to the wet weather over the past few days with more rain on the way. If you are missing your football you can always take a look at our YouTube Channel and catch up on some replays!